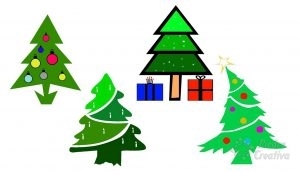 How to paint christmas tree on Stone? 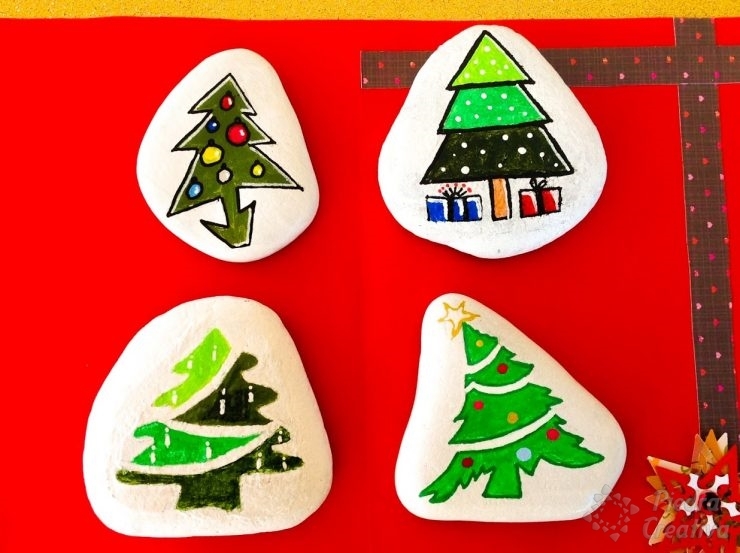 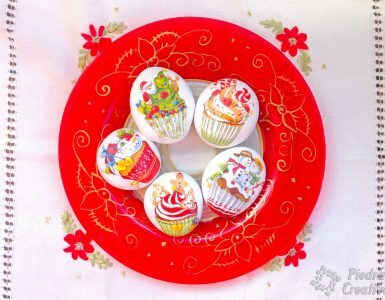 From PiedraCreativa we have created these Christmas trees painted on stones to give a cheerful and fun atmosphere to this special time of the year. 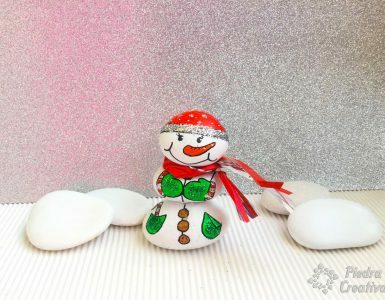 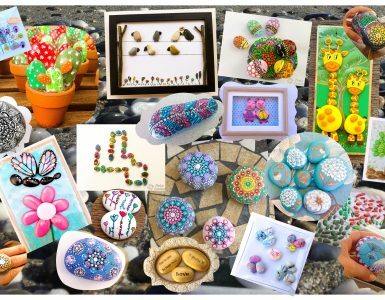 With this DIY (or other like snowflakes stones) you can find a fun way to decorate our home with something original based on this art of painting stones. Varnish for stone (to give shine and protect the painting rocks).